PINE64 - Pinebook Wallpapers - submissions please! PINE64 > Pinebook > General Discussion on Pinebook > Pinebook Wallpapers - submissions please! Full Version: Pinebook Wallpapers - submissions please! 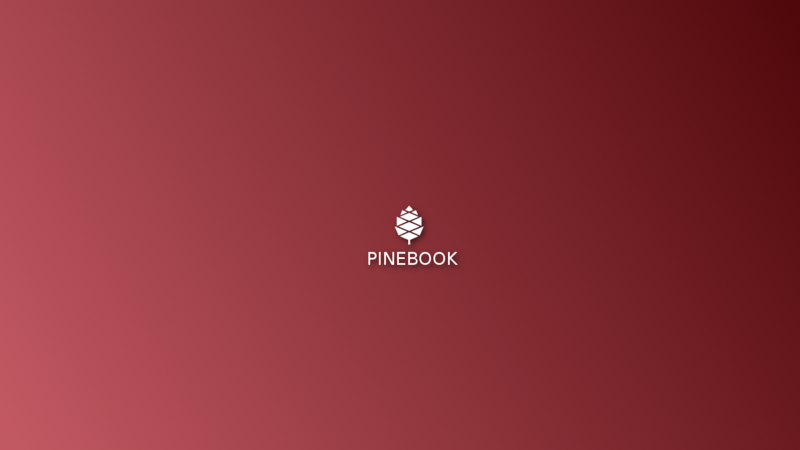 I started this thread so that those of you whom are artistically savvy can share Pinebook wallpapers as well as themes, icon sets, etc,. Just the other day a user in IRC shared a picture of his i3 desktop with a nice-looking custom Pine wallpaper and I thought it was a pity that it wouldn't get shared with the broader community. (06-28-2017, 09:43 AM)Luke Wrote: [ -> ] I found it only fair to create some wallpapers to share since I am starting this thread: you will find them here. Nice one schepers_cp . The logo looks a bit weird though...maybe some bluring or some sort of white mist behind it would give some better contrast Hope we see some more wallpapers here soon! How did you insert a picture (URL or Attachment)? I've just found those, upping!